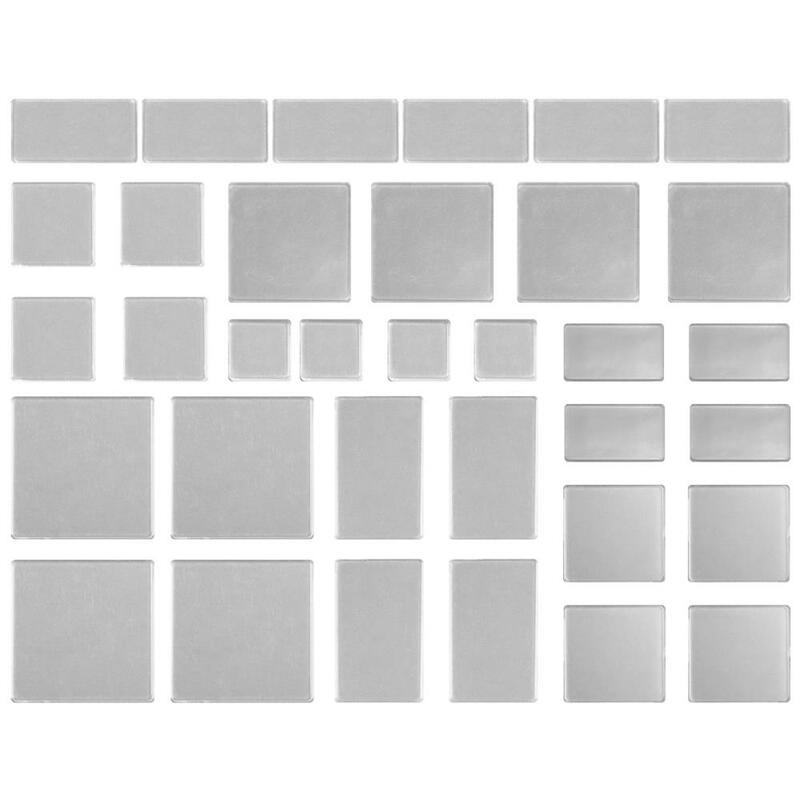 Advantus-Idea Ology Fragments Acrylic Rectangles & Squares. Small clear tiles used as an adornment by adhering paper, ink or rub-ons! 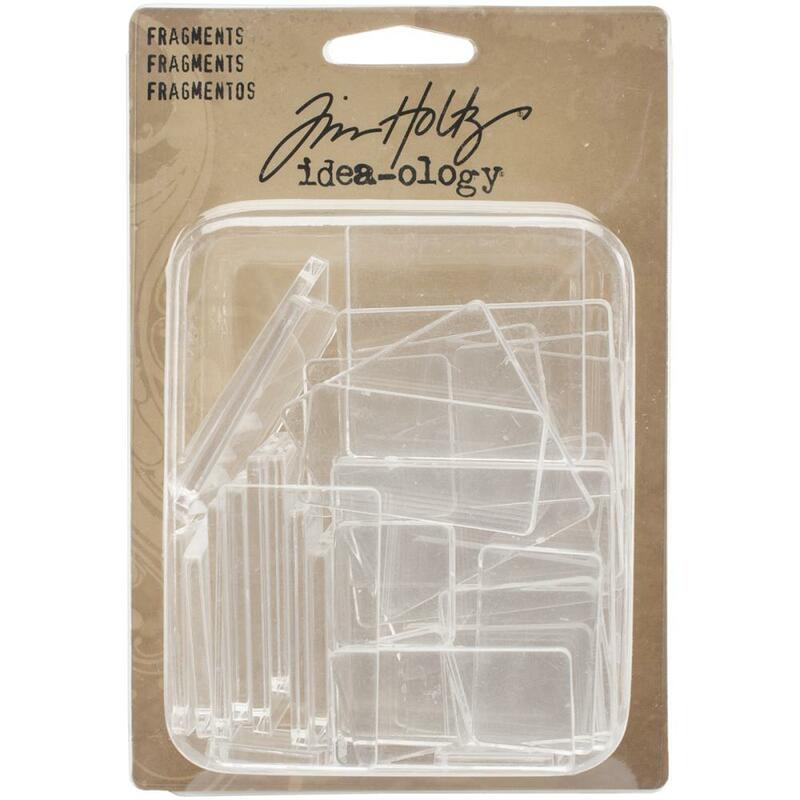 This 5x3-1/2 inch package contains thirty-four rectangle and square acrylic fragments measuring between 3/4x3/4 inches and 1-3/4x1-3/4 inches.